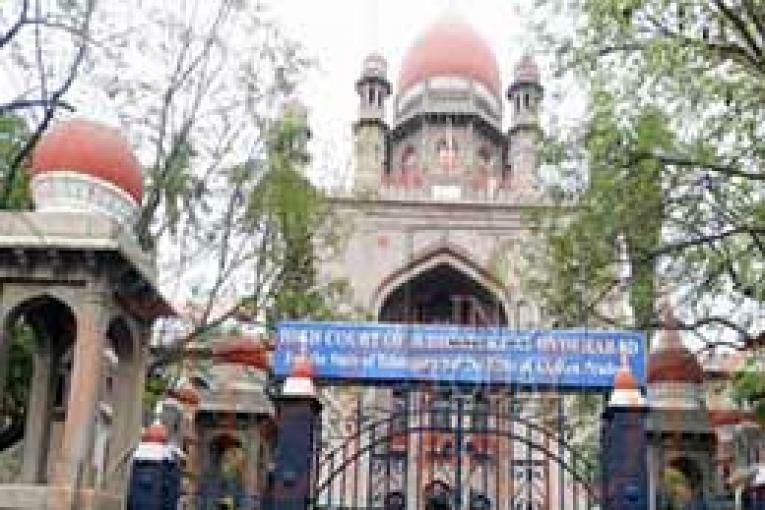 Hyderabad, March 19 (Maxim News): The Telangana High Court today declined to grant stay on the release of two Telugu movies “Laxmi’s NTR” and “Laxmi’s Veeragrandham”. However, the films’ director Ram Gopal Varma was forced to change the release date of “Laxmi’s NTR” from March 22 to 29 due to Censor issues. On the other hand, Kethireddy Jagadeeshwar Reddy’s “Laxmi’s Veeragrandham” could also be released anytime soon. An Individual one Satyanarayana moved a lunch motion petition in the High Court on Monday to grant stay on the release of the two movies stating that some controversial scenes in the films might lead to law & order situation in the State at the time of general elections in Andhra Pradesh State. The High Court took up hearing on the petition on Tuesday and struck it down observing that every individual has the right for Freedom of Expression and there was no need to stall the release of the films. It may be mentioned here that prominent film director Ramgopal Varma had directed “Laxmi’s NTR” based on the lives of late N T Ramarao and Laxmi Parvathi i.e. the facts which took place ever since Lakshmi Parvathi entered into the life of NT Rama Rao. NTR’s role was played by a stage artiste of West Godavari district while Kannada film actress Yagna Shetty acted as Laxmi Parvathi. Keeravani’s brother Kalyani Malik rendering music.